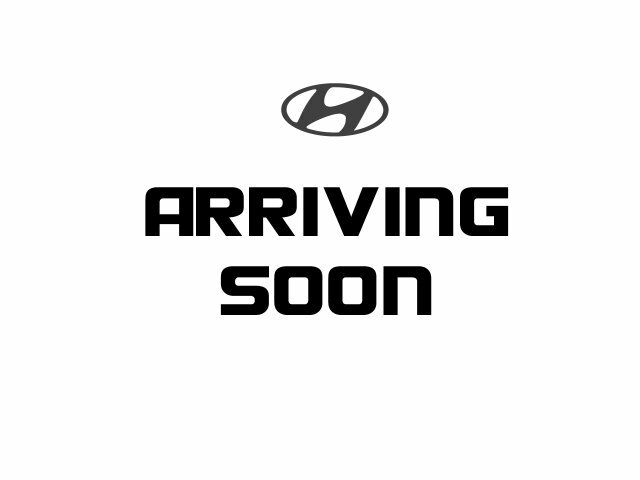 Here at Allen Briggs we have an ever changing selection of Approved used Hyundai. If you have entered our site at this page, please click here to browse our current vehicles for sale. If you have any questions regarding any of our vehicles new or used, please give our sales team a call on 0208 527 5004 we'd be more than happy to advise. Thank you for visiting our website.